Look! Up in sky! 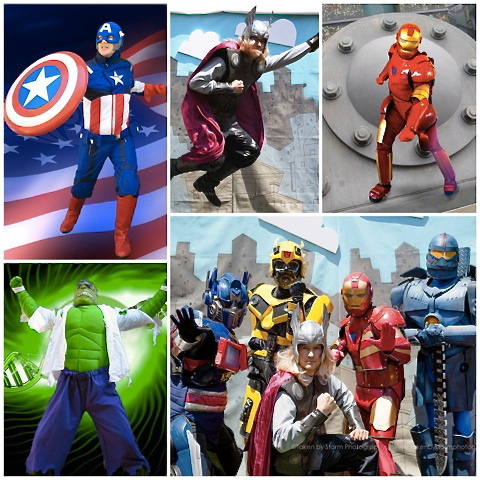 It’s a bird… It’s a plane… It’s … LA’s #1 children’s superhero entertainers to the rescue! 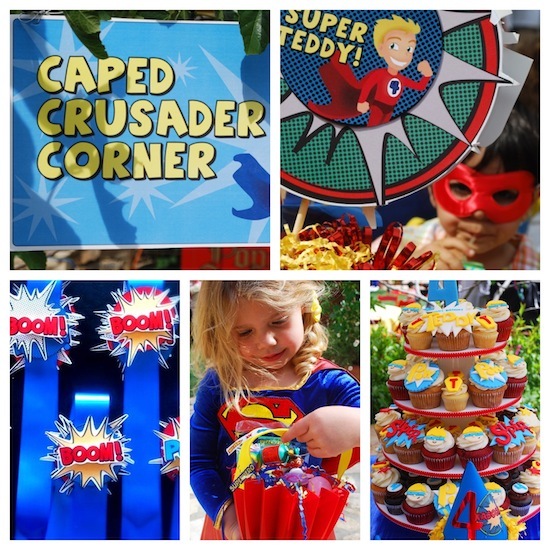 If your little one is all about action heroes, we can make his or her birthday party a dream come true! Just imagine the look of delight on your child’s face when Superman, Batman or Spiderman shows up to fight crime and play kid-friendly games. Does your son or daughter prefer Captain America or The Hulk? No problem! Are the Ninja Turtles all he or she can talk about? Then get ready to party! With nearly two decades in the kids party biz, we’ve got all of your entertainment needs covered! 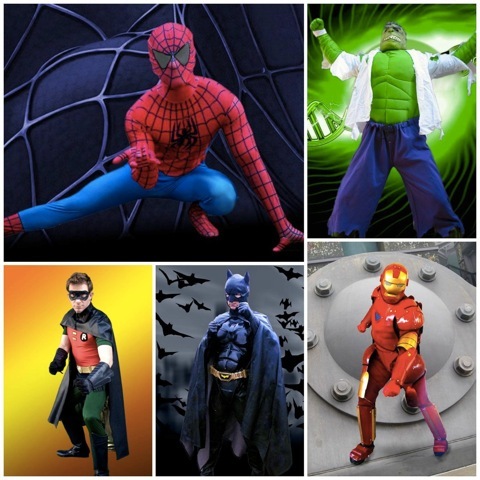 All of our party performers are experienced professionals who love and enjoy working with large groups of children, and our superhero costumes are top of the line! We also provide all kinds of party planning services, including custom decor, crafts, games, food and much much more! 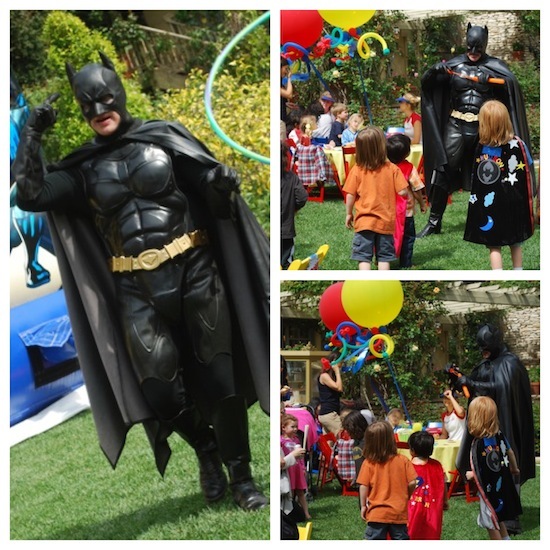 When you hire a superhero party entertainer from Send In The Clowns, you’re signing up for a once-in-a-lifetime experience your child will never forget! 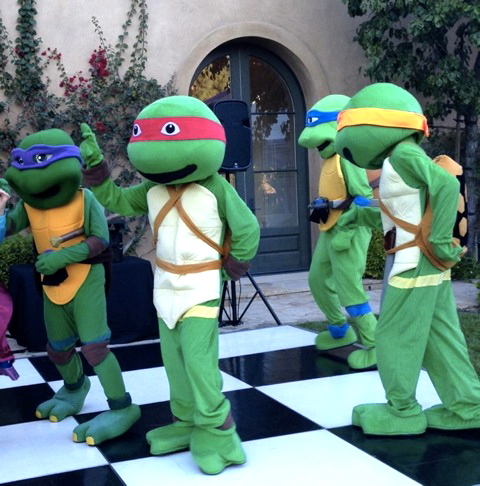 « Why Hire a Kids Party Entertainer?